A Little Something Different: I love just how adorably cute this looks. 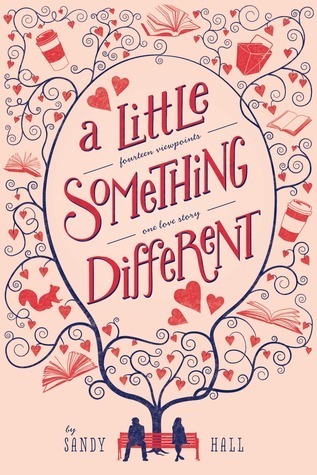 I also like that it's not a cover that looks like any other cover I've seen. I also love the bench and tree, which seems to relate to the story. 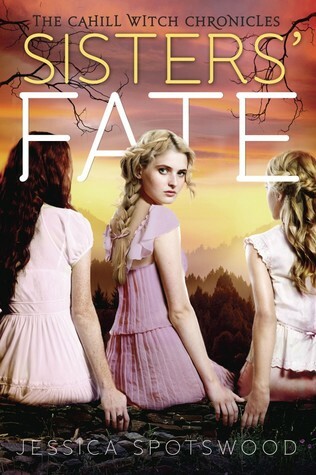 Sisters' Fate: I have liked all of the covers in this series. I love this one for the colors in the background, but mostly for the three sisters and how only the one is turned. 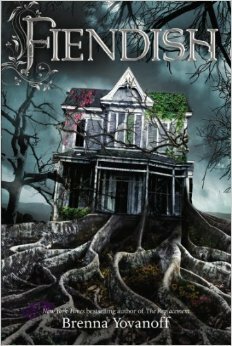 Fiendish: This cover is just amazingly creepy! I love how it looks and portrays the story. It's not one I'll be reading, but still it's a great cover. 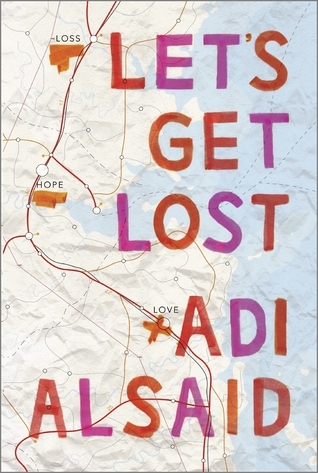 Let's Get Lost: I love the map and the little travel log. It's simple, but perfect for this story. 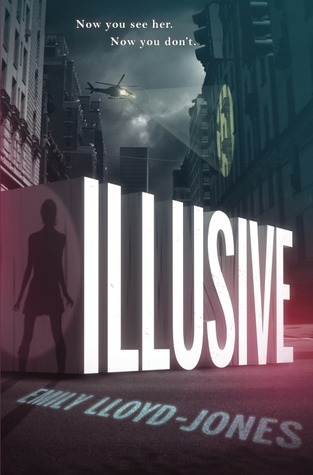 Illusive: I loved this cover the first time I saw it. 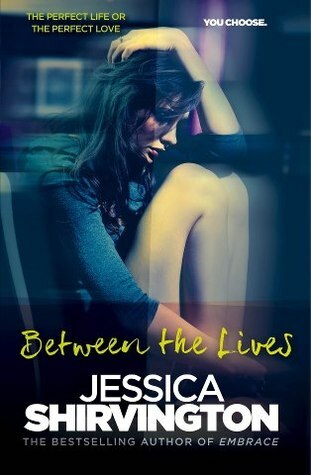 I love how you can see the shadow of the girl and how the title is in those big block letters that look like they are really resting on the street. 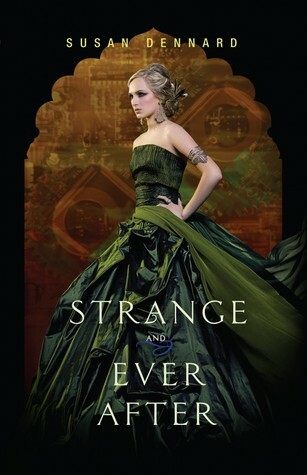 Strange and Ever After: This is another series that I have really liked every cover from. I love the formal, but oriental kind of look. I love the colors and the way the model is portrayed as well. 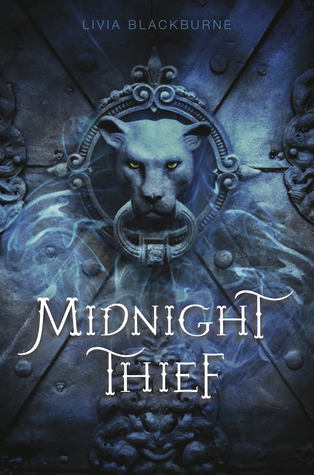 Midnight Thief: I also loved this cover from the first... Yes, love at first sight. ;) I love the mysterious look and the way the doorknocker looks. I'm not sure exactly what the cover was trying to portray from the story, except the cat I get, but I still love it. 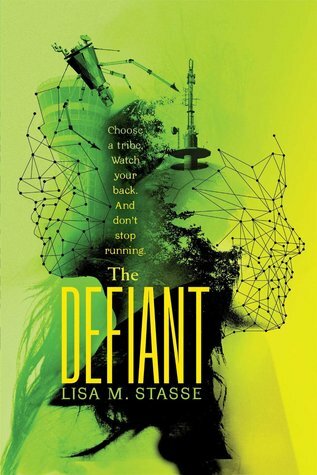 The Defiant: I love how creative and technical/sci-fi this cover looks. All the covers in this series are really interesting like this. 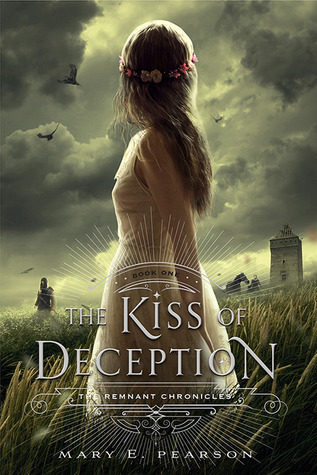 It's just a creative and intriguing way to portray the cover. I also love the color green, so maybe I'm also a little biased. 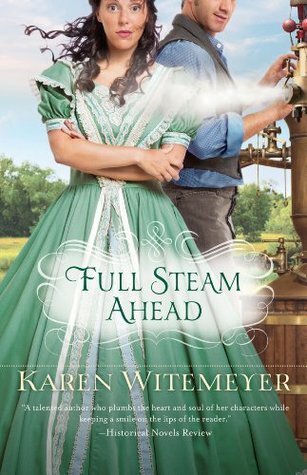 Full Steam Ahead: This cover cracks me up! I love how she's getting blown with steam and how her eyes are wide and he's got that partial smile. I also love her dress and the background that is perfect for this time period. 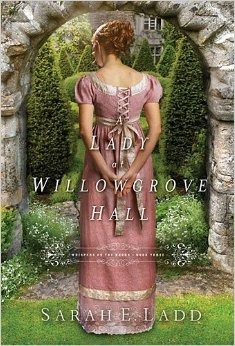 A Lady of Willowgrove Hall: Just gorgeous! Love the dress. Love the garden and manor in front of her. Love the colors. Just love it! 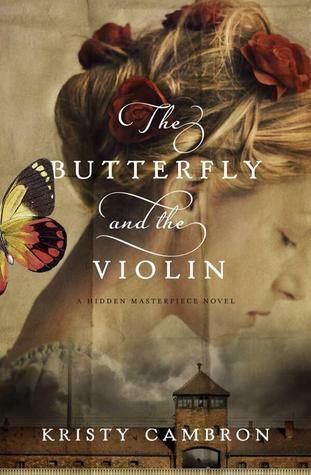 The Butterfly and the Violin: This cover is just beautiful! I love the symbolism of the butterfly, the woman, the architecture... 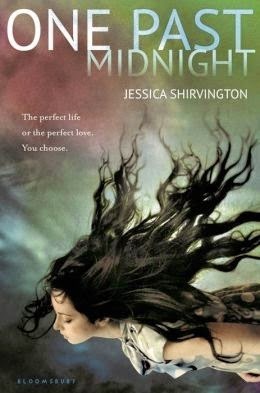 It portrays this novel well. Which covers do you like? Did I miss one of your favorites? Do you have a favorite to share this week?